There are some things everyone from South Tyneside has done - and there are others that everyone from our borough should have done, but probably hasn't. 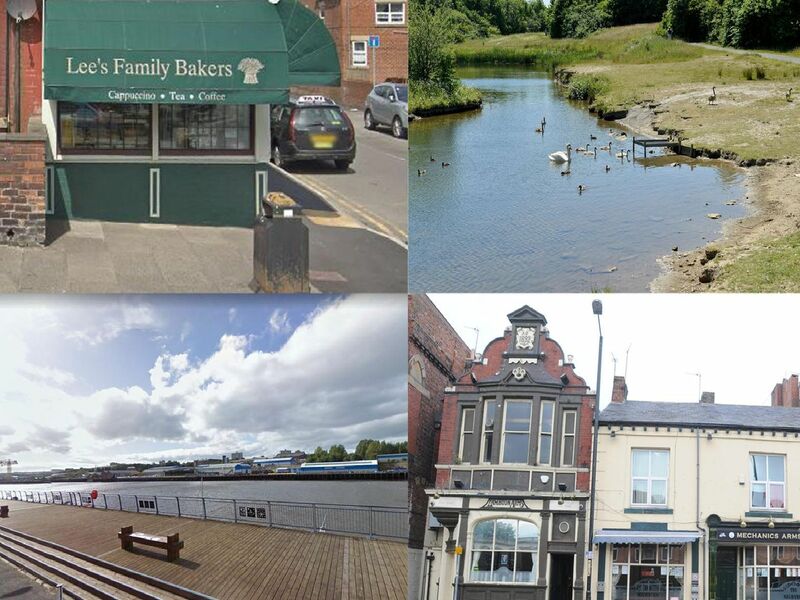 Here we look at some of South Tyneside's hidden gems, well-kept secrets and little-known facts which everyone from the borough should experience. It may look a little anonymous from the outside, but this little cafe gets rave reviews for its outstanding food and service. "Hebburn has a marina?" is the response some give when you mention this great little riverside spot, which leads on to the Keelman's Way- a riverside trail which goes all the way up to Wylam. Everyone knows Cleadon Hills, but this special piece of parkland - seen here in the snow in yesteryear - is a special place to visit. Named after one of South Shields' famous historical figures, the pub may seem a little nondescript and out-of-the-way from the outside, but inside it has great atmosphere and even betterr beers.